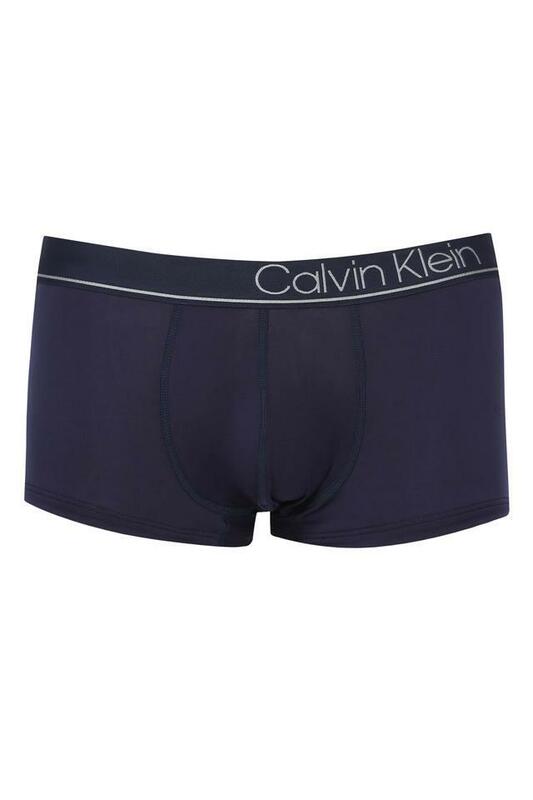 The popular brand, Calvin Klein presents this pair of trunks, which will be an excellent pick for you. It features an elastic waistband, which not only provides you with a proper fit but also makes it convenient to wear. Furthermore, it has been tailored with a premium quality fabric, which will ensure maximum breathability. Upgrade your innerwear collection by adding this pair of trunks, which features a solid pattern. It features a branding on its waistband that adds to its design while providing a proper fit.